Anne was the inaugural President of Zonta Club of Hatea-Whangarei when it was founded in 1993. She was a member of Zonta Club of Whangarei for four years before the formation of Hatea. Since then she has served two more terms as President. 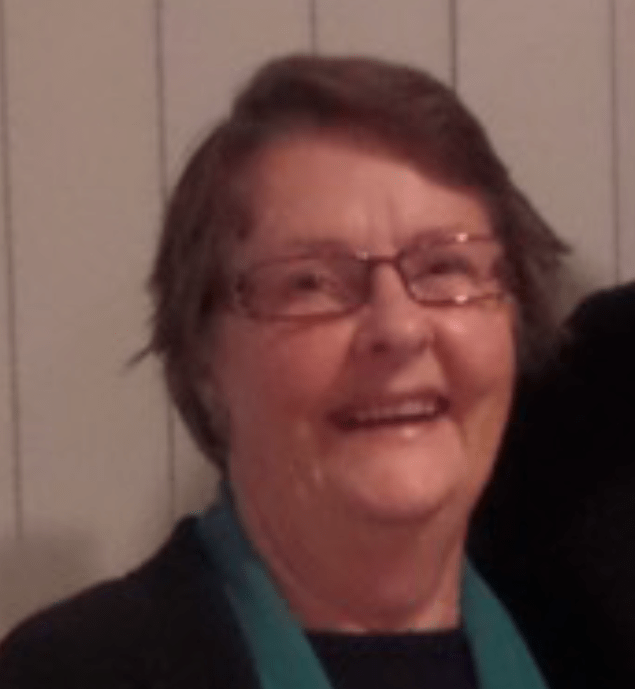 Anne has also been secretary and treasurer for the club and held all the committee chair positions over the years. At the time of becoming a Zontian Anne was a sharebroker and investment adviser in Whangarei, owning her own business for ten years. She is married to Grahame, and is the proud mother of two daughters and five grandchildren. Club in New Zealand to make breast cushions, commencing in 1995. It is a project dear to Anne’s heart as she was diagnosed with breast cancer less than a year later. Since then several other Zonta Clubs throughout New Zealand are making breast cushions as a service to their community. Anne is still heavily involved in the making and distribution of the cushions for her club. While Anne was President, the Great New Zealand Book Sale was started in 1993. It grew from humble beginnings to be a huge success over the years. It is now a very large project, well known throughout the area, making a substantial amount of money for charities and organizations in Northland as well as donations to D16 projects and Zonta International. This project is now run jointly with Zonta Club of Whangarei. Anne has felt privileged to have attended Conventions in Hawaii and Melbourne. She is a very active member of her Club. Her special interests lie in the areas of supporting Women’s Refuge, breast cushions, The Great New Zealand Book Sale, School for Teen Parents and White Ribbon Day. She has met many outstanding women in the years she has been a Zontian and made lifetime friendships through service and fellowship. She especially enjoys working with others on projects that empower women.